"Your Contribution will help us help others and find a cure. 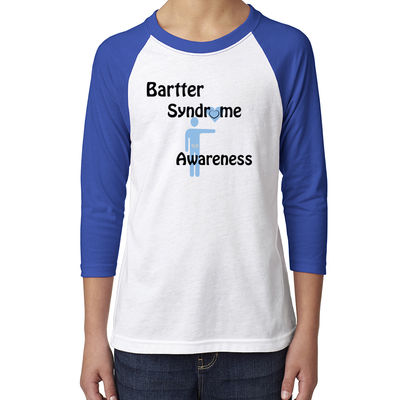 Donate Now"
The Bartter syndrome Foundation is a non-profit 501(c)(3) public charity. As such, all donations are tax deductible to the fullest extent allowed by the law. Our tax I.D. number is 46-2063195. 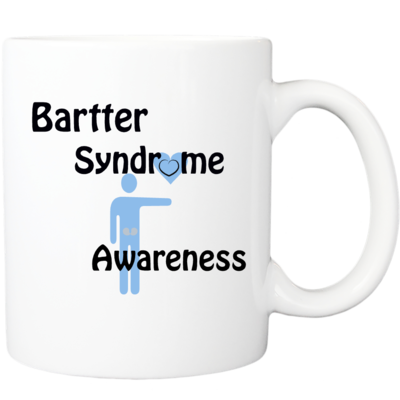 The mission of the Bartter Syndrome Foundation Donation Fund is to address, educate, coordinate, and promote awareness and research of bartter syndrome. 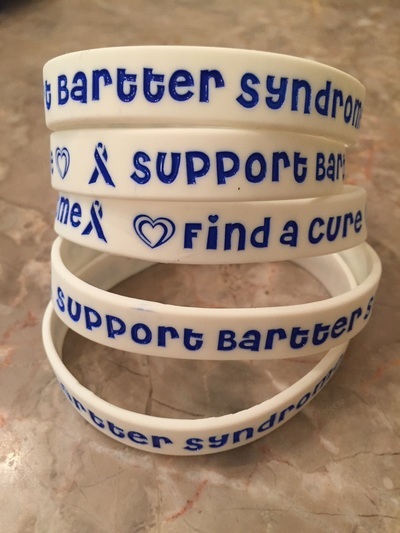 To donate to the Bartter Syndrome Foundation, click the Donate button below.